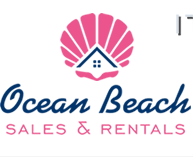 OCEAN BEACH RENTALS - FIND YOUR SHORE VACATION PROPERTY TODAY! 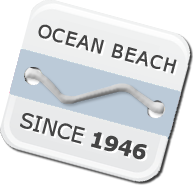 Ocean Beach has been a favorite family destination on the Jersey Shore since 1946. Our clean beaches and family-friendly atmosphere keep families coming back for generations.  Within an hour and a half of New York City, northern New Jersey and Pennsylvania, getting here is quick and easy. Come take a look at what we have to offer, whether you are looking to rent a home for a week or buy a home for a lifetime. Looking for a more properties? Search the Monmouth-Ocean MLS Featuring A Variety Of Jersey Shore Homes For Sale.